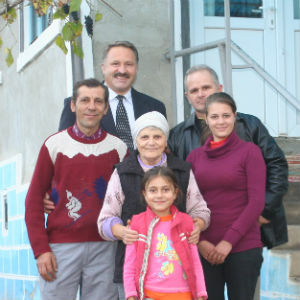 Home » Romanian Ministries: Welcome! Welcome to Romanian Ministries, an aid program designed to help Christians in ministry in Romania! We’re based in Bristol and Buckingham Chapel, and hence our web location. In the New Testament, the apostle Paul joyfully conceives of Christians as being co-labourers with one another, and also with our Lord Jesus Christ. Advances in transport and communication in the 21st century have invited Christians to extend this co-operation beyond national boundaries. Many missionary and charitable organisations have resulted, and Romanian Ministries is a small member among them! 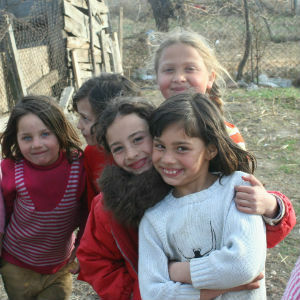 Our calling is to identify Christians in ministry in Romania and to provide financial assistance in so far as we can. Sometimes this involves a contribution to costs, sometimes complete coverage, depending on the nature of the work and the availability of funds. Approximately 80% of what we receive is used for this purpose. The remaining 20% is directed to individuals and families in situations of extreme need. And it’s been wonderful to be involved! Please take a few minutes to meet some of the people we’ve helped in recent years. Your kind donations have made this possible, and, on behalf of those who have benefitted, thank you!